Hattie joins the show for a chat about music, life, games and lots in between. 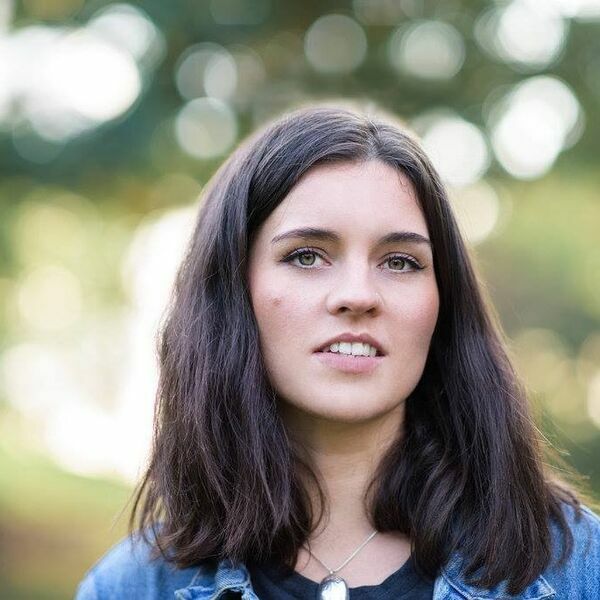 It’s been three years since the Richmond-born singer songwriter released her debut EP Home, which led to radio play on the BBC and Amazing Radio, and a sell-out gig at St Pancras Old Church in London. Since, she has performed at a raft of festivals such as Latitude, Secret Garden Party, Wilderness, Field Day and Cambridge Folk Festival, supported the likes of Beth Rowley, and won the third prize in Glastonbury's Emerging Talent Competition.